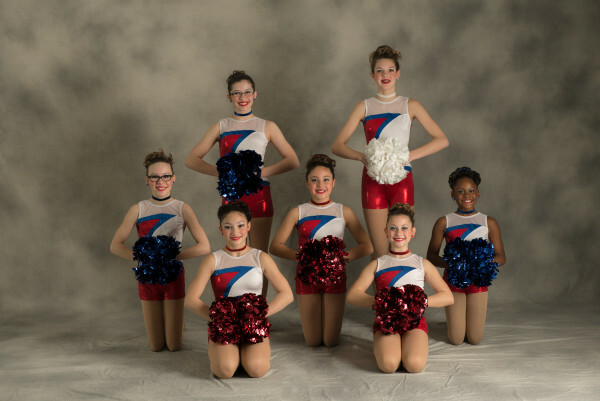 The HPAC Starlites Port Huron Dance Teams are located Downtown. 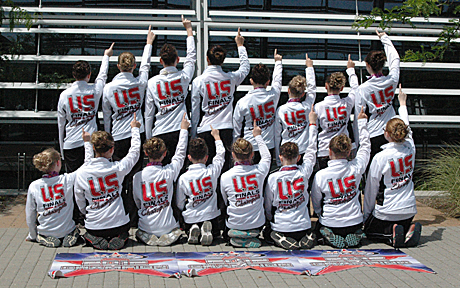 The HPAC Starlites Competitive Dance Teams were formed in February 1999. We have dance teams for the ages 4-25 years of age: Tiny, Mini, Youth, Junior, Senior and Open. The Starlites Dance Teams practice and compete year-round. We also participate in a variety of community events and parades. Our State, Regional, National and International Champion teams compete in the pom, jazz, lyrical, hip hop and ensemble/solos. 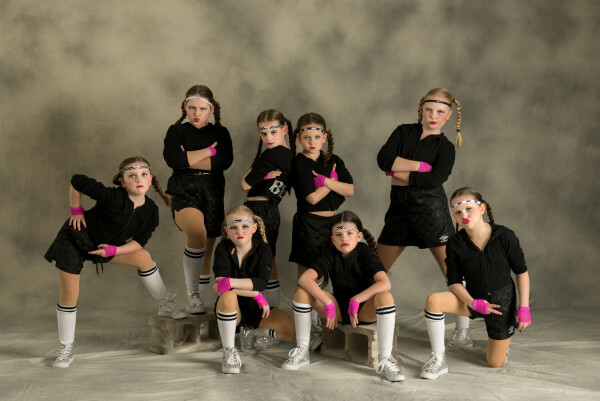 The HPAC Starlites are coached by Laurie Charron, Lynne Hearn, Andrea Dunn, and Acro Coach Christina Rock. 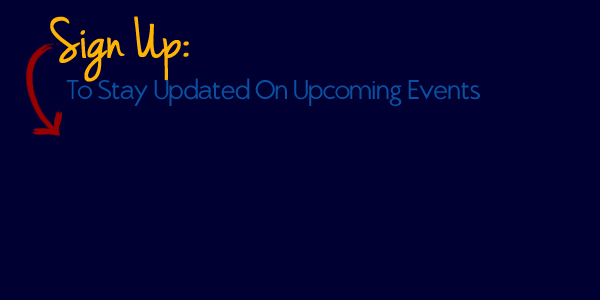 Executive Director is Mrs. Laurie Charron, owner of Huron Physical Arts Center, L.L.C. Huron Physical Arts Center, L.L.C.